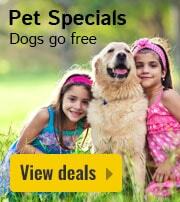 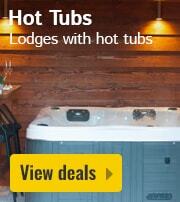 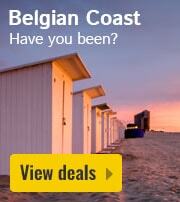 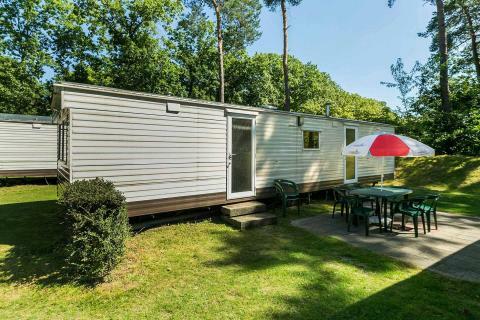 Vakantiepark De Berckt - Accommodation & prices - the best offers! 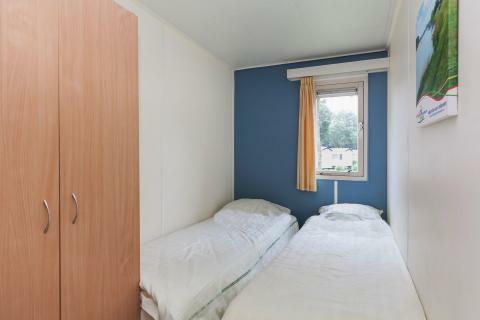 The total price including compulsory charges £123,53 (£67,62	(Accommodation) + £55,91	(Compulsory surcharges) ). 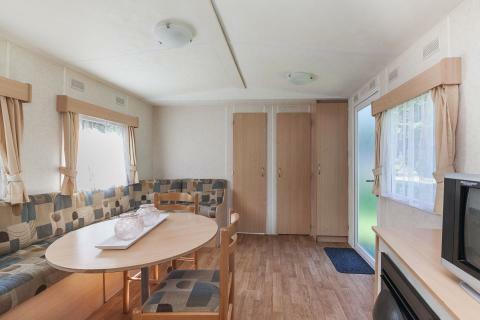 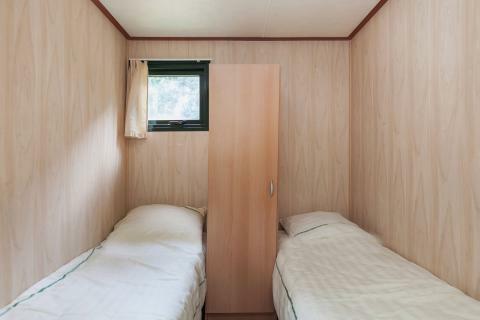 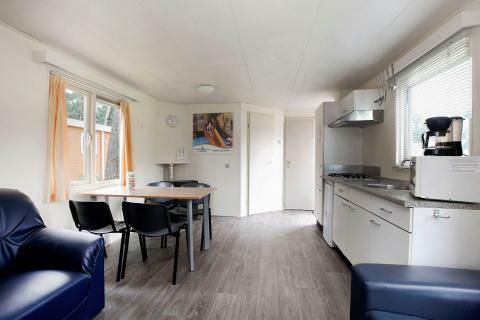 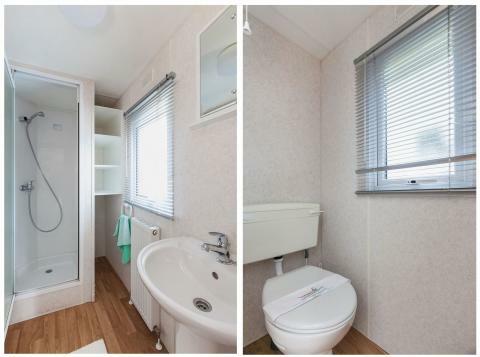 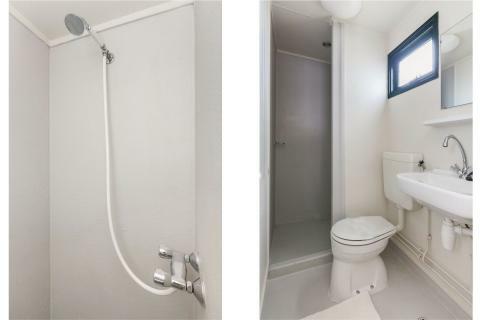 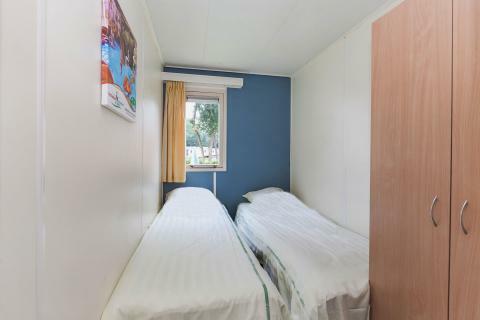 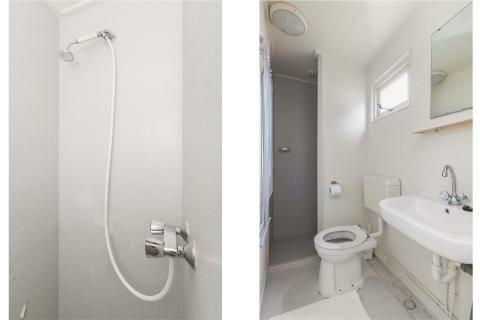 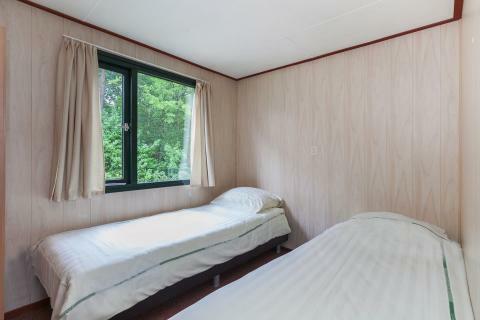 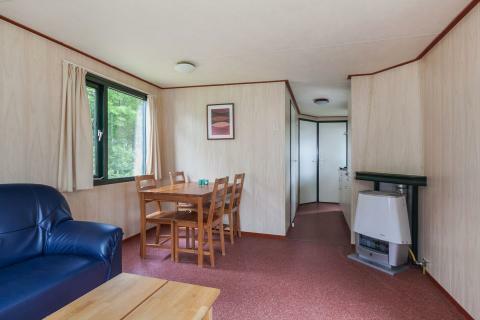 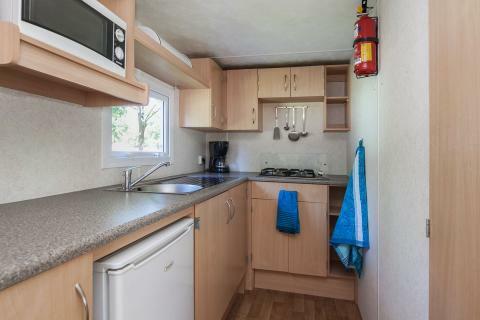 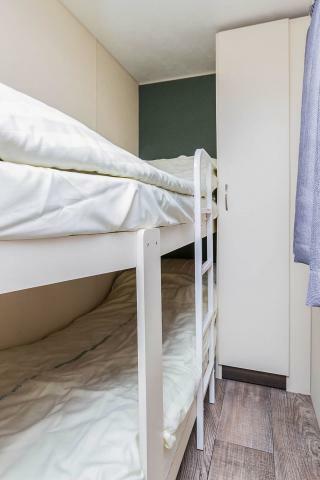 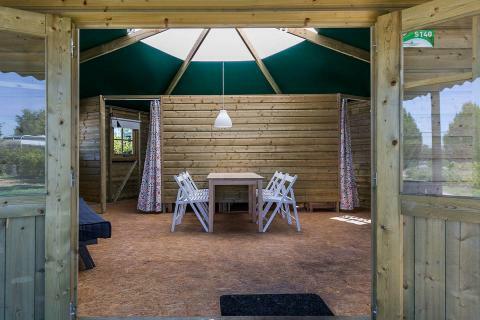 This price applies to a 6-person mobile home/caravan Maasdal, with the first arrival possibility on 16 May 2019, 3 Nights. 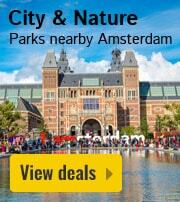 The total price including compulsory charges £155,44 (£79,59	(Accommodation) + £75,85	(Compulsory surcharges) ). 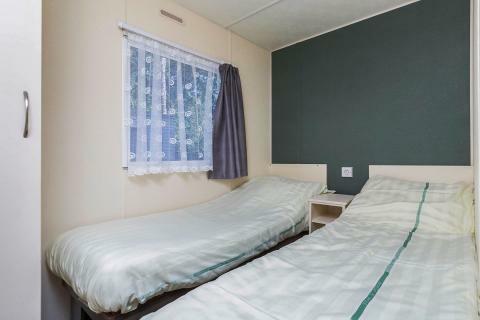 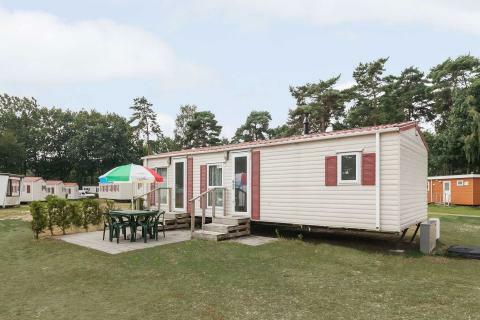 This price applies to a 4-person mobile home/caravan Berckterveld, with the first arrival possibility on 3 June 2019, 2 Nights. 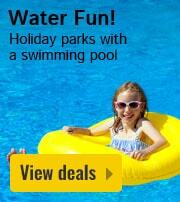 The total price including compulsory charges £128,74 (£72,83	(Accommodation) + £55,91	(Compulsory surcharges) ). 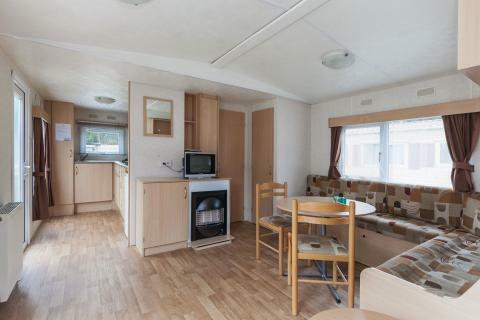 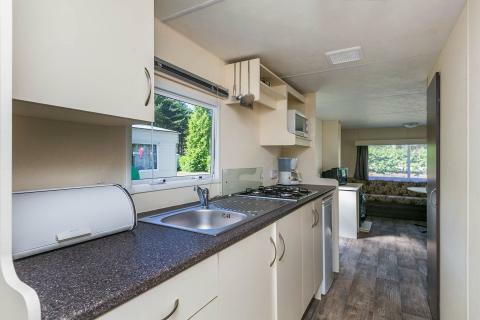 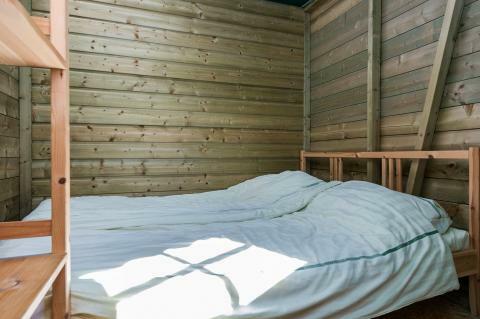 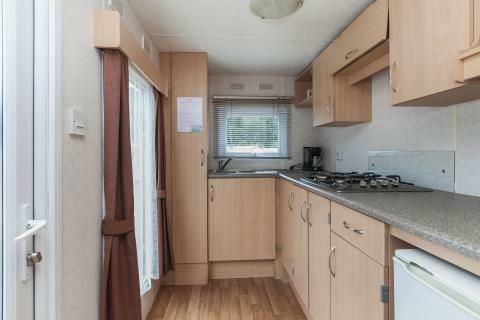 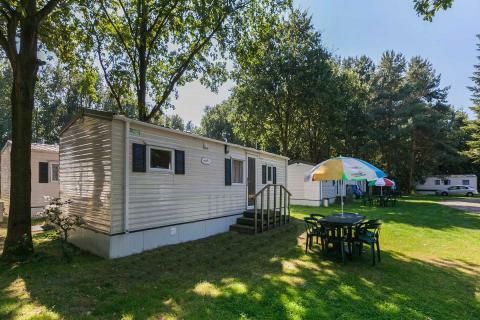 This price applies to a 4-person mobile home/caravan Ridderchalet, with the first arrival possibility on 3 June 2019, 2 Nights. 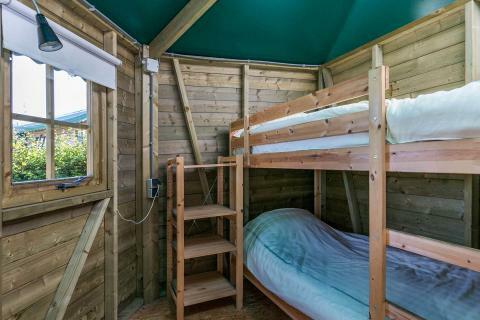 The total price including compulsory charges £132,20 (£76,29	(Accommodation) + £55,91	(Compulsory surcharges) ). 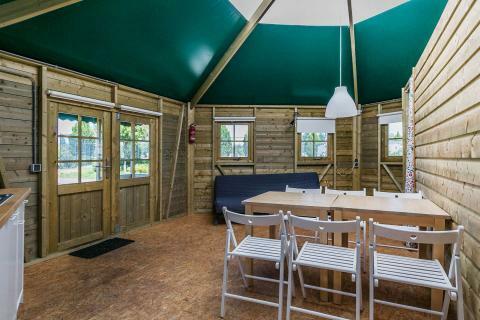 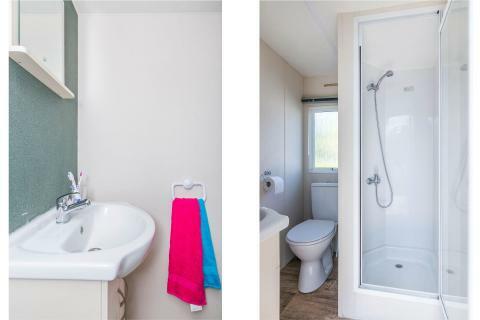 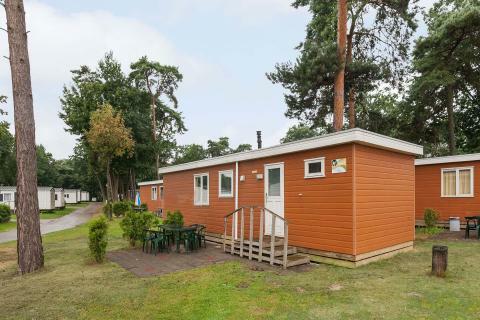 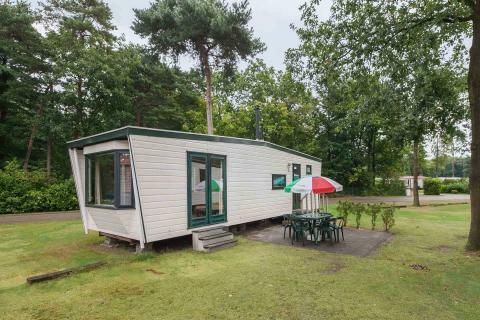 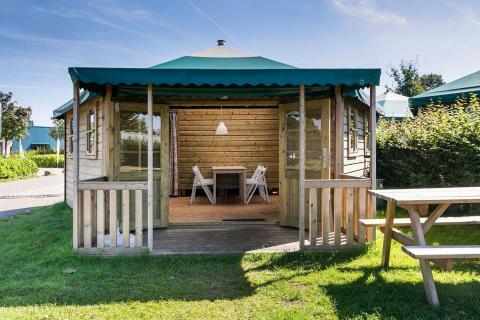 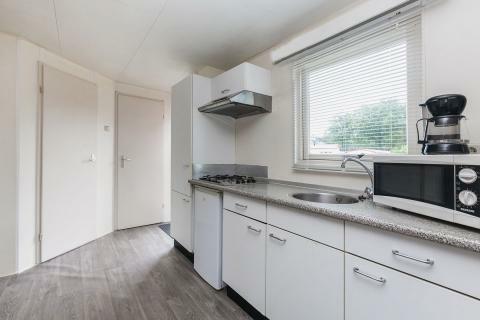 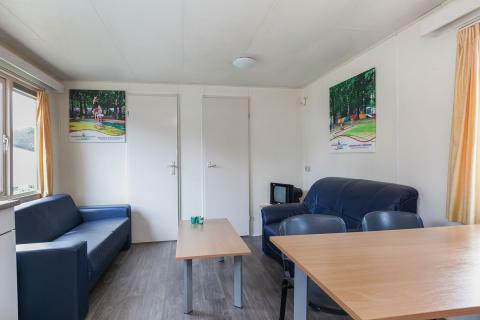 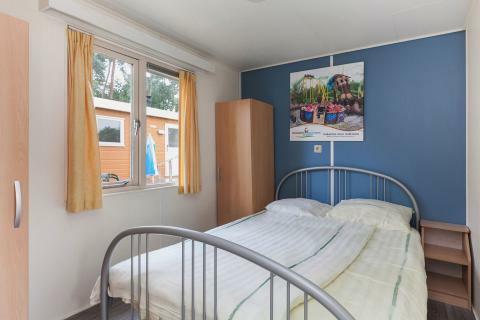 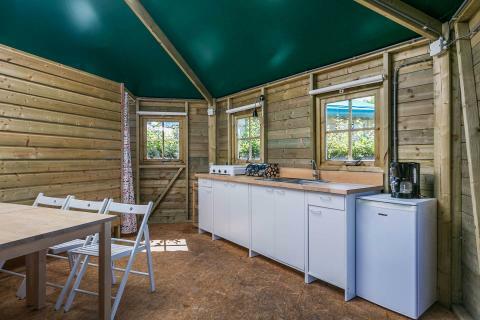 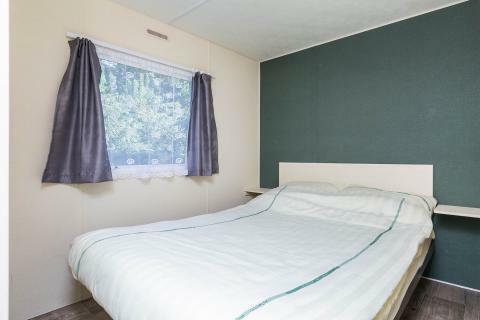 This price applies to a 6-person mobile home/caravan Kasteelchalet, with the first arrival possibility on 3 June 2019, 2 Nights. 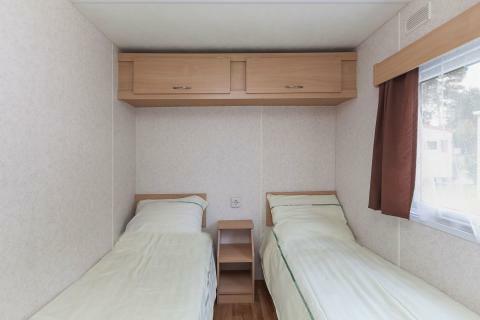 The total price including compulsory charges £159,08 (£83,23	(Accommodation) + £75,85	(Compulsory surcharges) ). 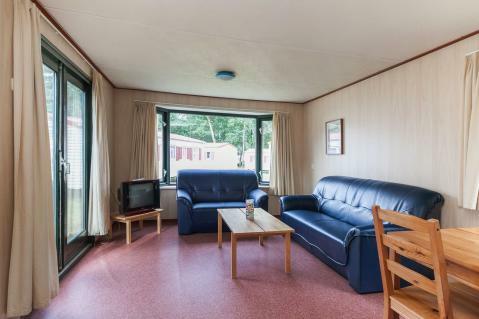 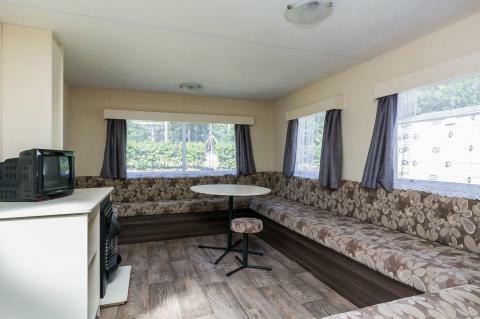 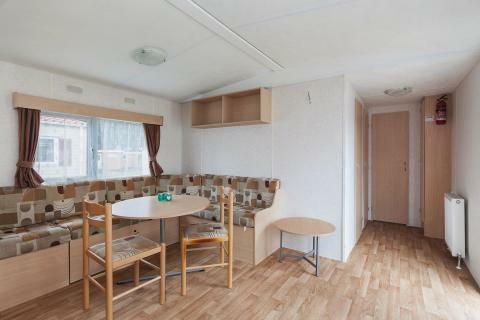 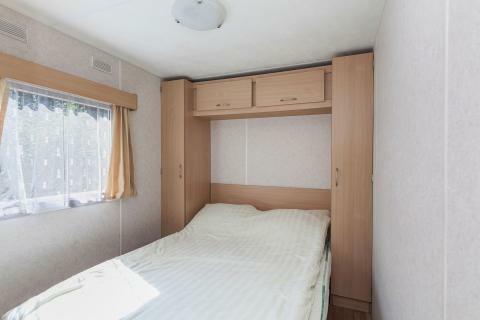 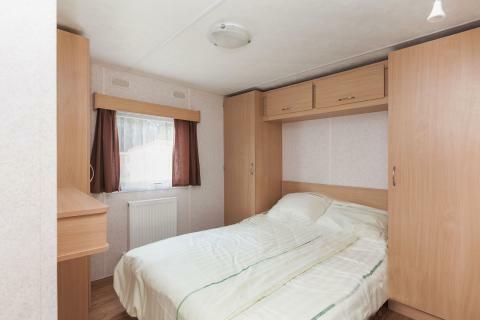 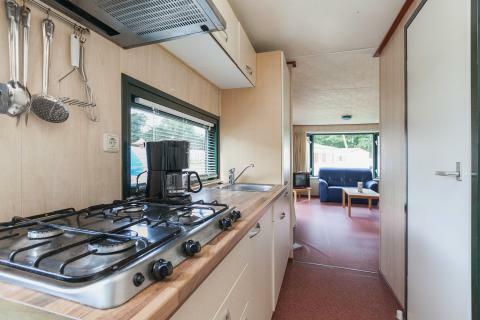 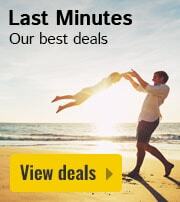 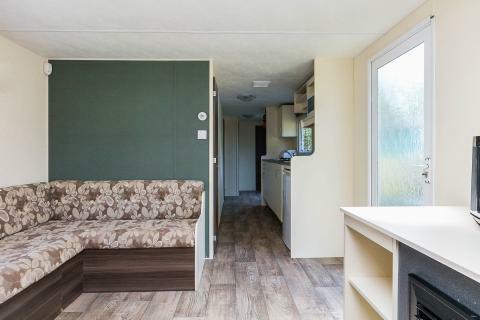 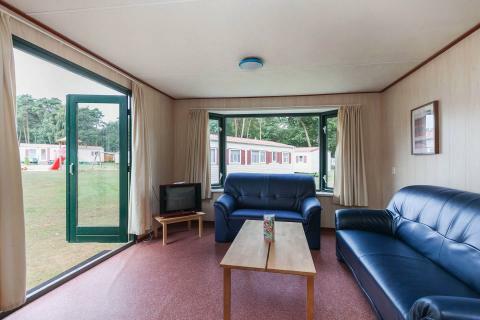 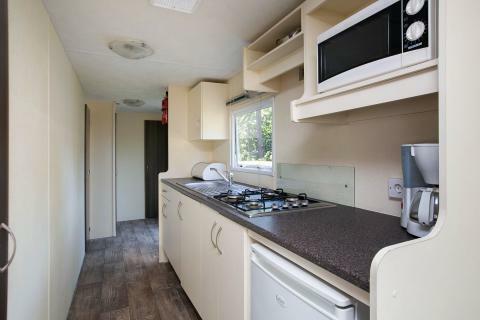 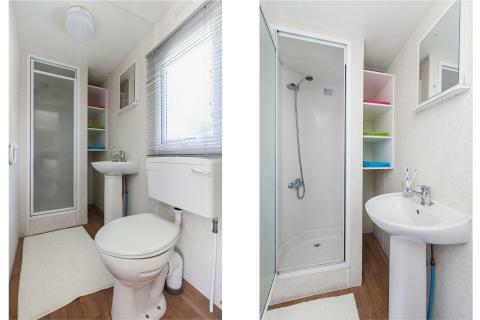 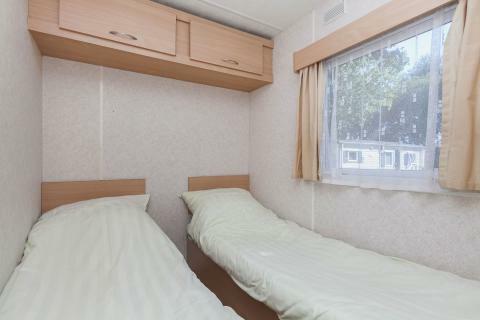 This price applies to a 6-person mobile home/caravan Helden, with the first arrival possibility on 3 June 2019, 2 Nights. 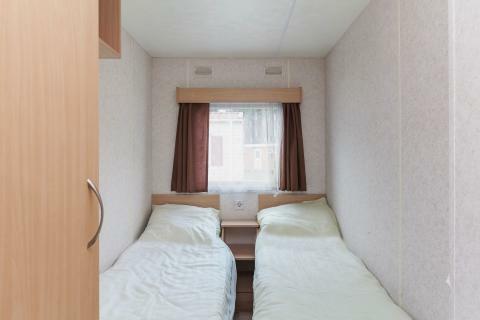 The total price including compulsory charges £162,55 (£86,70	(Accommodation) + £75,85	(Compulsory surcharges) ).